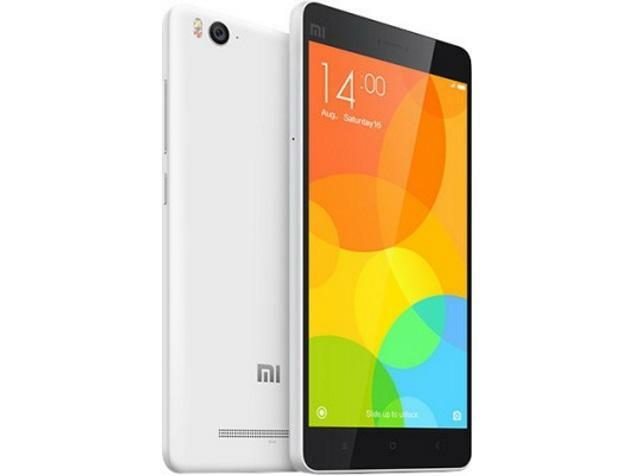 On July 22 (tomorrow), Xiaomi will complete its first year in the Indian market. To mark the day, the Chinese company has announced that it will launch several new products and promotions. The company has released a teaser (see image below) related to one such product. 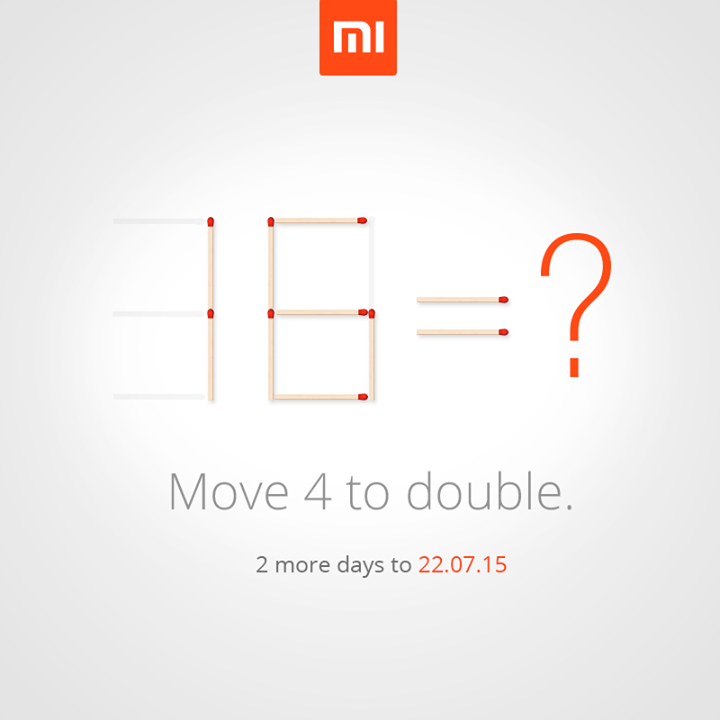 It contains a cryptic matchstick puzzle which reads Move 4 to double – the matchsticks are arranged to read 16. Going by the teaser, it looks like the company is likely to announce an upgraded (32GB) model of an existing device, which could probably be the Mi 4i given that the company’s VP Hugo Barra had promised higher capacity variants of the handset at its India launch. Whatever the case, we’ll get to know soon, as the announcement is just a day away now.